It’s fitting that one of the A-League’s Remembrance Round matches will take place in Mudgee, since regional Australia has sacrificed so much during war. This year marks the 100th anniversary of the signing of the armistice on November 11, 1918 to mark the end of the First World War. It was supposed to be the war to end all wars, but sadly, history tells us that was certainly not the case. And while there’s a bit of an uneasy nexus between sport and remembrance – the issue of who wears poppies in the United Kingdom has fast become another unfortunate symbol of nationalism – it stands to reason that the A-League stops to remember the Australians who left for distant shores never to return home. The Mudgee District Fallen Soldiers Memorial records the names of 96 men from the district who fell during the Great War alone. It’s a sombre statistic, but it should come as no real surprise given that an estimated 40 per cent of the Australian male population aged between 18 and 44 answered the mother country’s call to sign up for Britain’s war efforts. And it’s these men and the many more Australians like them – including countless women – we’ll stop to recognise during Remembrance Round. 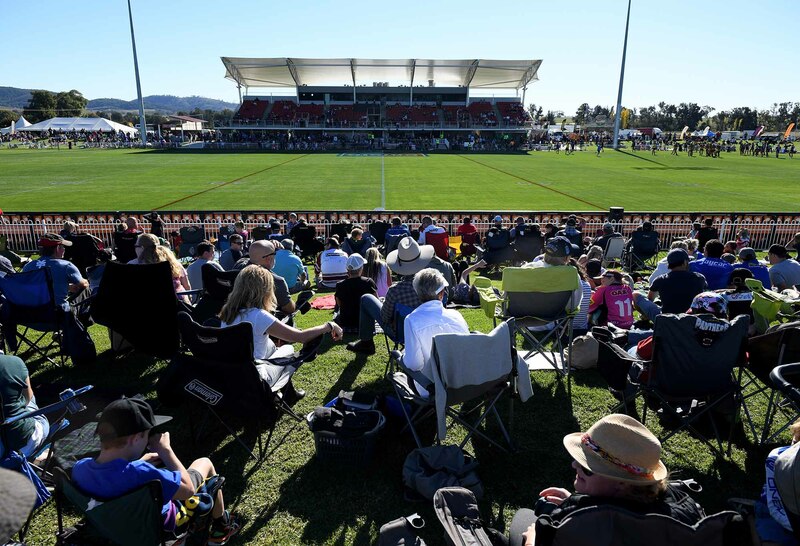 You could hardly pick a more picturesque venue for the clash between Western Sydney Wanderers and Brisbane Roar, with the Glen Willow Stadium in Mudgee an absolutely picture-perfect country setting. 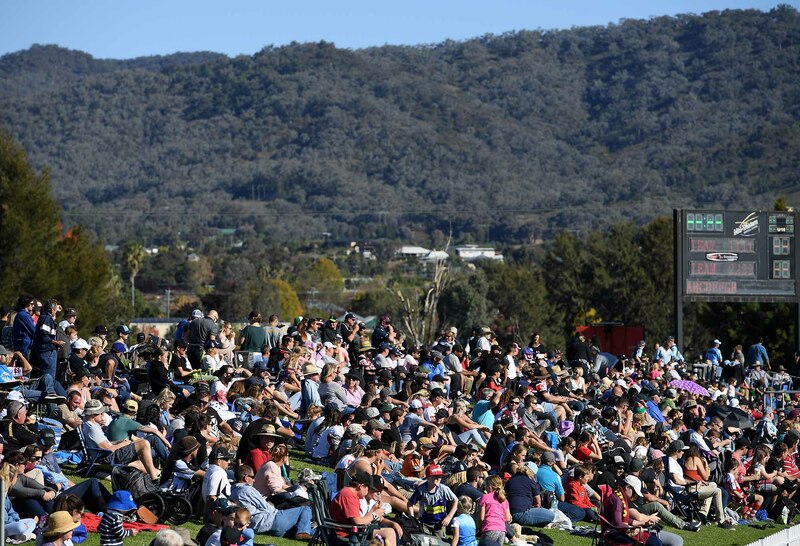 Mudgee has made a bit of name for itself hosting professional sporting fixtures over the past few years, and hopefully, a decent crowd turns out for the maiden visit of the A-League. Full credit to the Red and Black Bloc as well, who have announced they’ll be raising money for the 200 Bales campaign aimed at helping drought-stricken farmers feed their cattle. The RBB don’t always get the best rap, but hopefully, they turn out in big numbers and tip a few dollars into the local economy as well. It’s always been a bit of a surprise that administrators haven’t made more effort to encourage fans to travel as part of their A-League experience, but in the absence of anything official, many fans have simply organised themselves. The new Brisbane Roar Away Days Facebook group that popped up last week suggests at least a few of their supporters have pencilled in Mudgee as the place to be this weekend, and frankly it’s nice just to have a fixture that isn’t the exact same one we’ve already seen at least thirty times before. Mind you, the rest of the round looks compelling enough, with Melbourne City and Wellington Phoenix both looking to overcome last weekend’s 3-0 defeats with an improved showing at AAMI Park tonight. And having beaten Sydney FC at McDonald Jones Stadium last season, the Newcastle Jets would love nothing more than to kick-start their season with a similar result on Saturday night. But the two matches of the round arguably take place on Sunday – which is fast becoming the must-see day of A-League action. Adelaide United and Perth Glory have been going at each other ever since the A-League first kicked off, and it’ll be interesting to see if Glory can follow their home win over Brisbane Roar last week with a decent away display. Meanwhile, Melbourne Victory round out the weekend with another Sunday evening kick-off against the Central Coast Mariners – having already played out one late Sunday thriller in their recent 3-2 defeat to Perth Glory. But the whole round largely pales into insignificance when compared with the reason the A-League is playing a Remembrance Round in the first place. Australia would do well not to fall into the trap of mindlessly glorifying war. But one hundred years after the guns fell silent on the battlefields of Europe, it doesn’t hurt to pause and remember those who served.